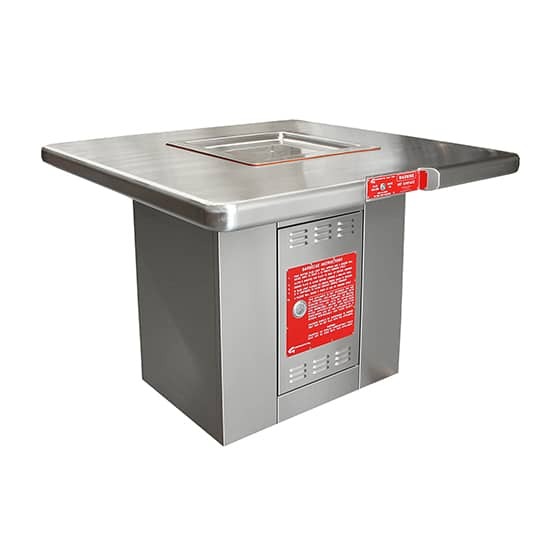 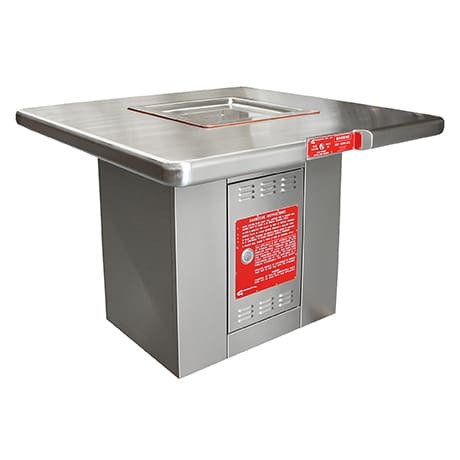 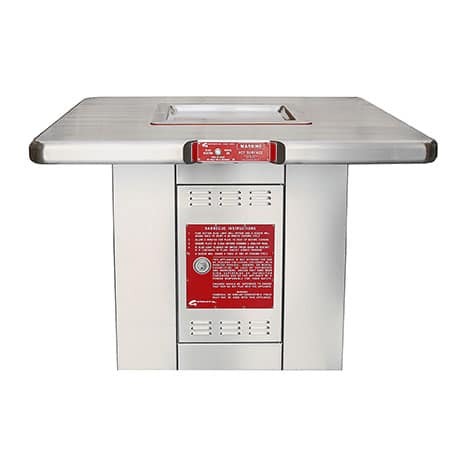 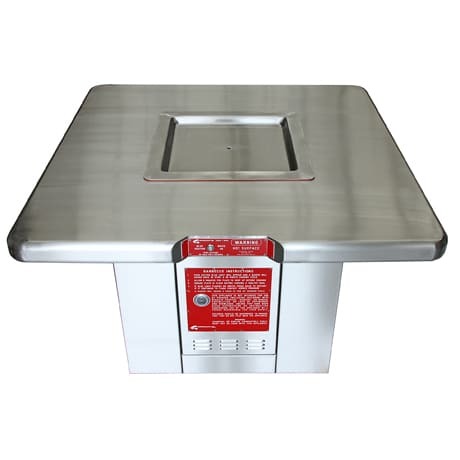 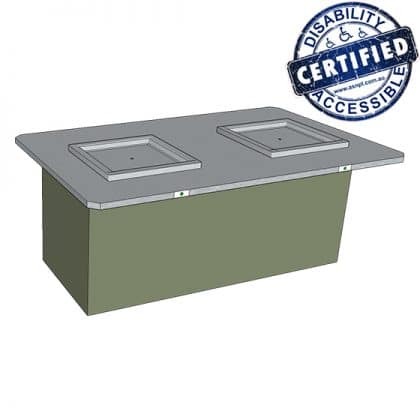 The Equal Access Greenplate® Single BBQ Pedestal features a pedestal style stainless steel standalone cabinet fitted with an electric Greenplate® inbench eco friendly BBQ hotplate. 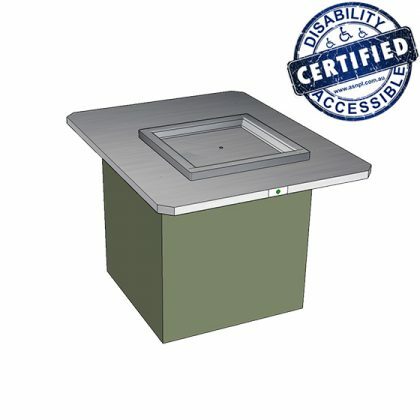 The unit is specially designed for wheelchair easy access and is DDA compliant to all relevant AS/NZS standards including AS1428 Design for Access and Mobility Set. 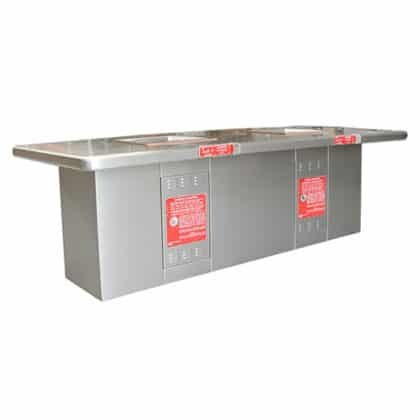 The all stainless steel unit comes fully assembled for ease of installation. 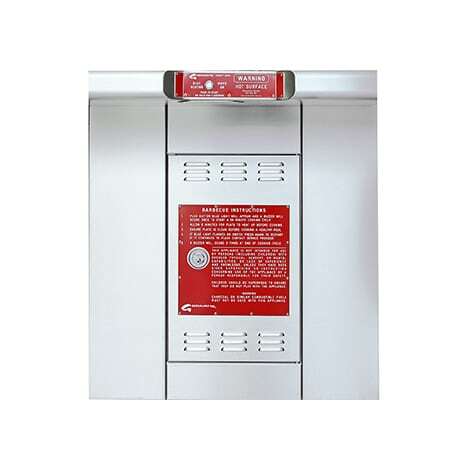 Optional Powder Coating is available. 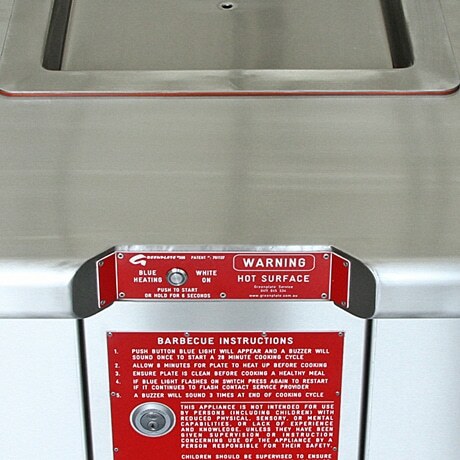 The Equal Access accessible barbecue unit is also available in a double barbecue cabinet configuration.